The webinar and online seminars on Hegel this month are part of a series of online events we have started this year. Each month, we focus on a different theme, and usually a different author. 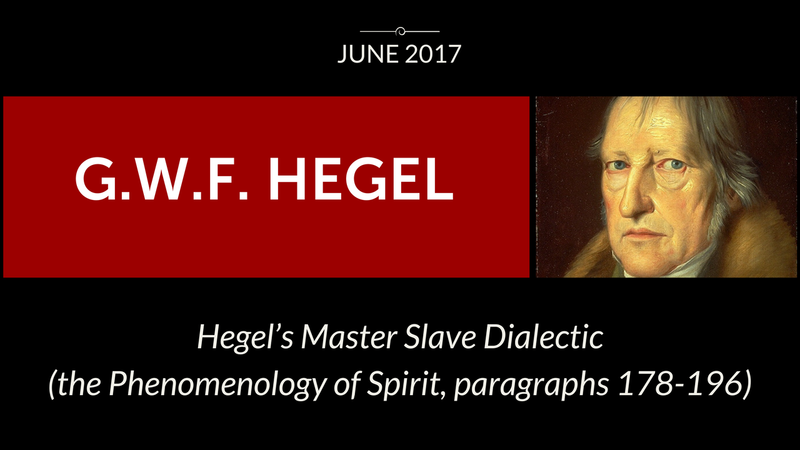 On Tuesday, June 20, we'll be hosting a FREE 45-minute webinar covering some of the basics of Hegel's Master-Slave dialectic, with about 20 minutes of Q&A built in at the end. That's at 12:00 PM Central Time - and you can register for it here. 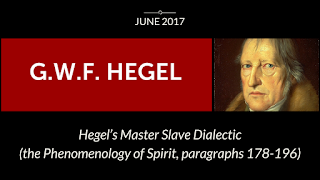 Then on Saturday, June 24, at two different times, we'll be hosting a much more intensive 2-hour online seminar going into much greater depth about the Master-Slave dialectic. You can find out more about that here. The first session will be at 10:00 AM Central Time, and the second at 4:00 PM Central Time. You can register for either one of those here. If you'd like to hear a bit more about it, I've also created a video discussing these events.